Biologic-Jiangmen SciCorp Environmental Technology Co Ltd. It is a very environmentally friendly and eco-balanced technology. In all biological systems, microbial populations need to rely on micronutrients (known as growth factors) to achieve optimal growth and reproduction. Using microbial technology to treat wastes and wastewater, Bailejie-micronutrient formulation can accelerate the growth of existing microbial communities and achieve optimal growth status and work efficiency. Bailejie products do not contain bacteria, but selectively stimulate the existing bacteria in the biological treatment system. The products contain the necessary growth factors and some important nutrients to stimulate non-pathogenic natural growth (non-odor-producing) facultative bacteria. With the addition of Bailejie formula, the microbial reproductive pathway will not be inhibited by the lack of essential nutrients, and the metabolism of facultative bacteria will be significantly accelerated during the growth process, which will significantly improve the performance of the whole biological treatment system and effectively control odor generation. 2. Saving energy: Reducing power consumption, reducing sludge amount, reducing energy consumption of sludge treatment, increasing biogas production and increasing dissolved oxygen in water can replace mechanical aeration equipment. 3. 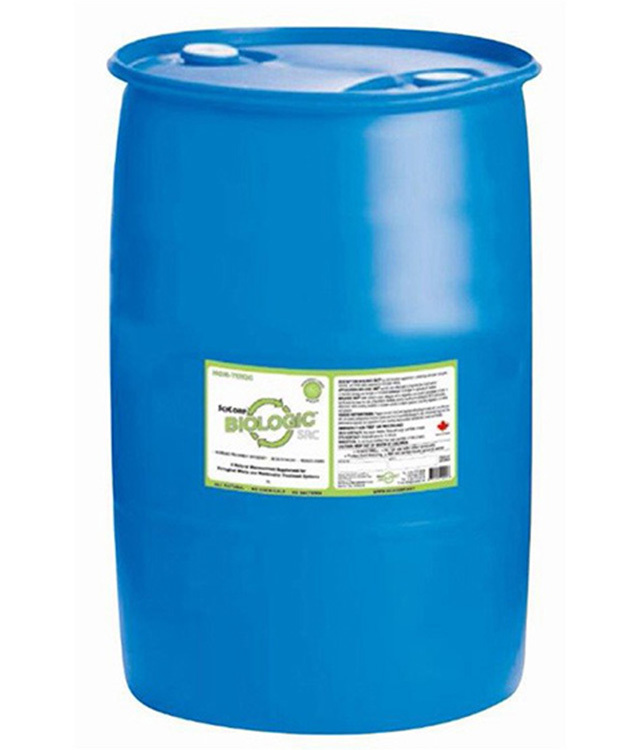 Effectively inhibit the growth of sulfur-reducing bacteria, thus reducing the production of hydrogen sulfide, achieving deodorization and improving the environment polluted and corroded by hydrogen sulfide. 5. No secondary pollution, safety and environmental protection.